MSC Cruises announced today the opening of sales of its first-ever world cruise – a 119-day itinerary that showcases 49 destinations across six continents. “As a company, MSC Cruises is committed to providing truly special and unique experiences to its guests. 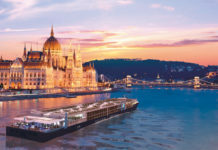 For this reason, when developing the world cruise and its one-of-a-kind itinerary, we have listened to their feedback and know that for many the opportunity to travel the world in comfort and style is a lifelong aspiration,” said MSC Cruises’ Chief Executive Officer Gianni Onorato. The MSC World Cruise features the industry’s largest and modern ship to offer this type of extended voyage. MSC Magnifica will depart from Genoa on 5 January 2019 and complete its around-the-world voyage back in Genoa 119 days later. 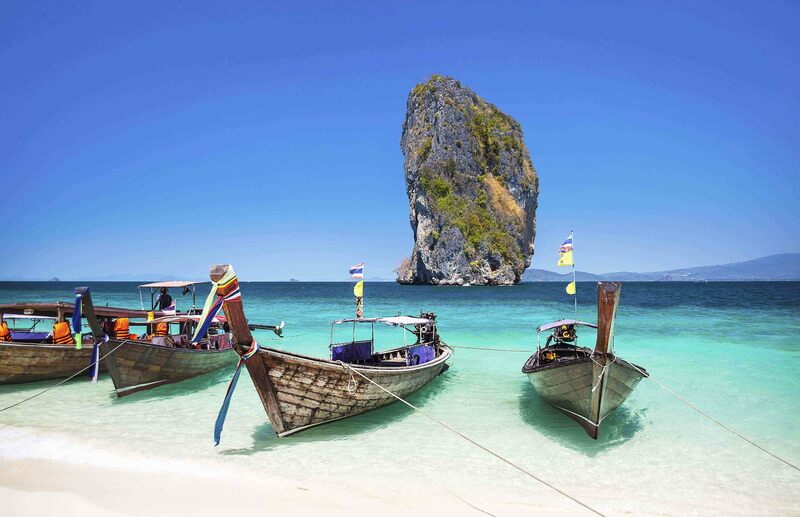 Throughout the 119 day globetrotting voyage, guests will visit some of the most historic ports, bustling cosmopolitan cities and remote, exotic island paradises around the globe. Highlights of this one-of-a-kind cruise include exotic and uncharted destinations, from the warm, archipelago of Tonga and the pristine waters of Bora Bora to the thriving culture of Cartagena and oasis of Aqaba. 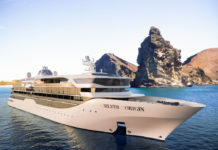 The MSC World Cruise will also offer guests the opportunity to explore New Zealand, Fiji and the Maldives as well as an expanded comprehensive tour of off-the-beaten-path Caribbean islands, with nine ports of call in the region. For more information, visit msccruises.co.uk.